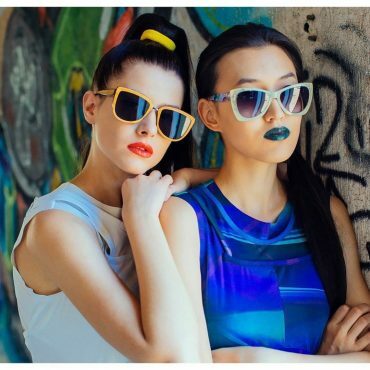 CCS by Coco Song, fresh and versatile, designed to seduce. 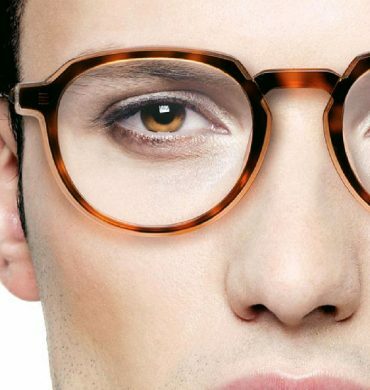 Cocosong Eyewear – The days of having just one pair of eyeglasses has become a rarity. 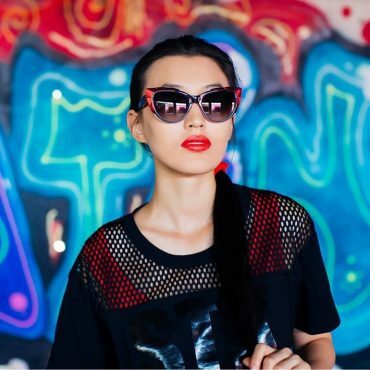 COCOSONG Sunnies #Handmade in Italy. 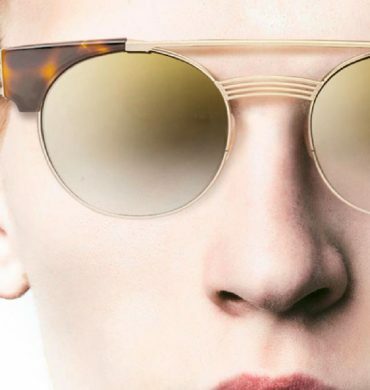 Into the #newyear and the future with Cocosong Eyewear.